Open to offers. Call us now. The internal dimensions are 16' x 8' and the door is 7' wide and 6'6" high. 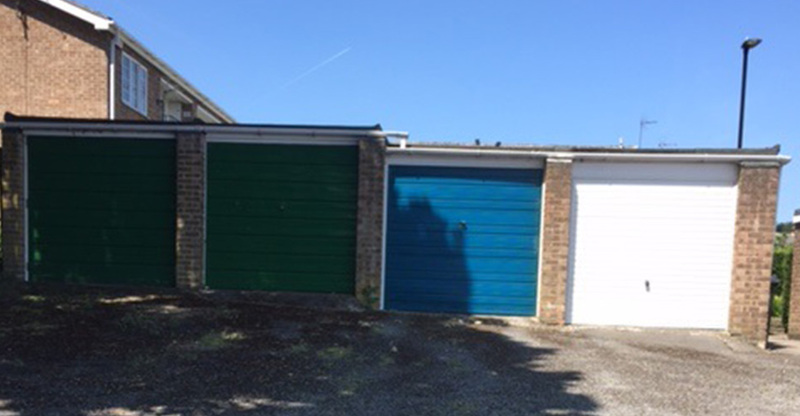 The garage was originally an up and over metal door which has been adapted to a side hung door, locked with 2 mortice locks and a hasp and staple with padlock. There are no services to the garage.